Members shall comply with applicable building codes of Canada as a minimum standard for construction and shall work toward its improvement in the interests of structural sufficiency, safety and health. Members shall avoid all conduct or practice detrimental to the home-building industry, to the Association, to the good name or reputation of any of its members, or its customers. 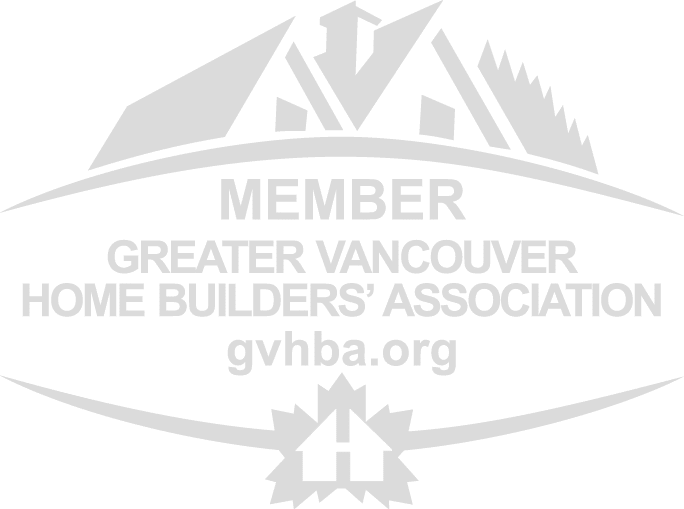 Be a member in good standing of the Greater Vancouver Home Builders’ Association (GVHBA).